The last thing any physical therapist (or any health care practitioner) wants to do is diagnose a patient with a musculoskeletal problem when they actually have something nasty like a tumor. To avoid this potentially costly error we take a thorough history and detailed exam, keeping a close eye out for red flags. For patients with spinal pain there are 4 red flags (used to rule out spinal tumors) which are commonly cited and endorsed by the American Pain Society . If a patient has one or more these red flags (there are others as well) they are considered to be at higher risk for having cancer and further testing should be considered. If red flags are not present, imaging such as x-rays and MRIs are often not indicated. 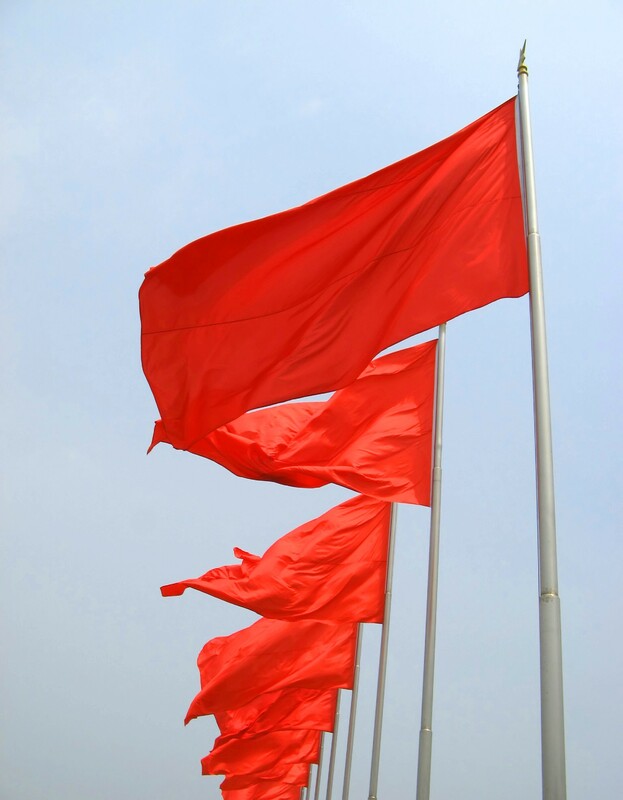 But how useful are these red flags? A recent Cochrane review on the subject helps us answer that question. Before we look at the details of the study it is important to remember what makes a good screening tool. First the tool needs to increase the probability that a condition is present. Second there needs to be few false negatives (high sensitivity). In this review, the authors identified 8 studies which examined 15 red flags from the history. The sensitivity of the individual tests ranged from .5-.77. One study combined several red flags (age >50, history of cancer, weight loss and failure to improve with conservative treatment) and found the combination to have a sensitivity of 100%. The majority of the historical components examined did not significantly increase the post test probability of having cancer. The only exceptions were unexplained weight loss (increased from .3% to 1.2%) and previous history of cancer (increased from .3% to 4.6%). 5 physical exam tests were also identified and they had very low sensitivity and did not increase the post test probability. So it looks like other than a history of cancer, red flags are not all that helpful for determining when someone with spinal pain has an elevated risk of cancer. Hopefully, future studies will identify better screening tools. The whole is greater then the sum of its parts. When combinations of red flags were used the performance appeared to improve. 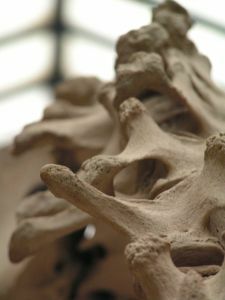 From the limited evidence, the findings give rise to a weak recommendation that a combination of a small subset of red flags may be useful to screen for vertebral fracture. “The whole is greater then the sum of its parts.” Sometimes this is true, but not always. Combining a bunch of poor tests often does not improve their usefulness. The SI joint position tests are a great example of this. As mentioned above the 1988 study by Deyo et al did look at a combination of factors and found that it had increased accuracy. So you are correct that based on the one study a combination may be better. However, it is essentially an unvalidated clinical prediction rule and may not hold up in a different population (they only had 13 patients with cancer). We should not ignore red flags but we need to understand that false negatives are very possible. Here is another resource. Your laboratory has found and imported it from New Zealand. out of tthe Arctijc Ocean method. Wow, fantastiϲ blog layout! How long have you been blogging for? ѕite is great, let alone the content!